RAIN910: RAIN Performing Live at the 2013 Summer Fest June 15th! 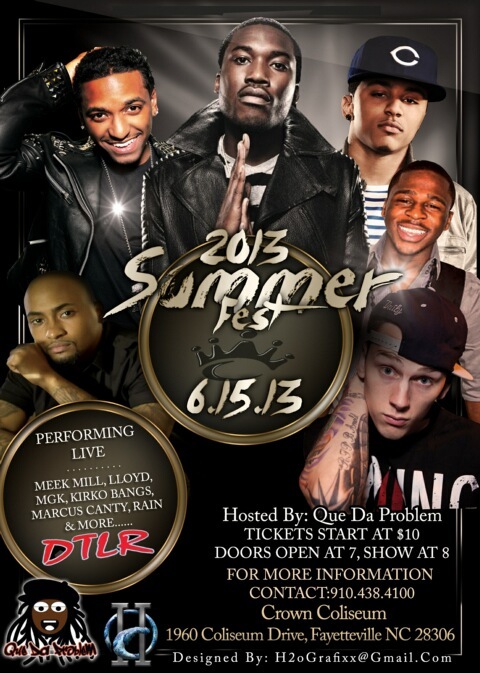 RAIN Performing Live at the 2013 Summer Fest June 15th! 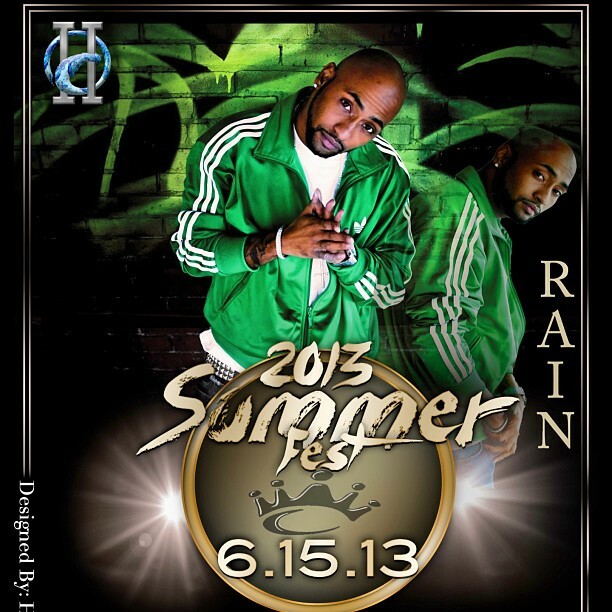 Come see RAIN perform live at the Fayetteville, NC Crown Coliseum for the 2013 Summerfest June 15th! Tickets on sale now at Ticketmaster! !